Repairs on Wind blades are not a common standard in the industry, and every Wind blade manufacturer has his Structural Repair Manual which has to be followed. In this course, you will learn methods of repair smart prepared layup, by elevated heat, use of a vacuum which will simplify your work and cut cost by saving time and error. 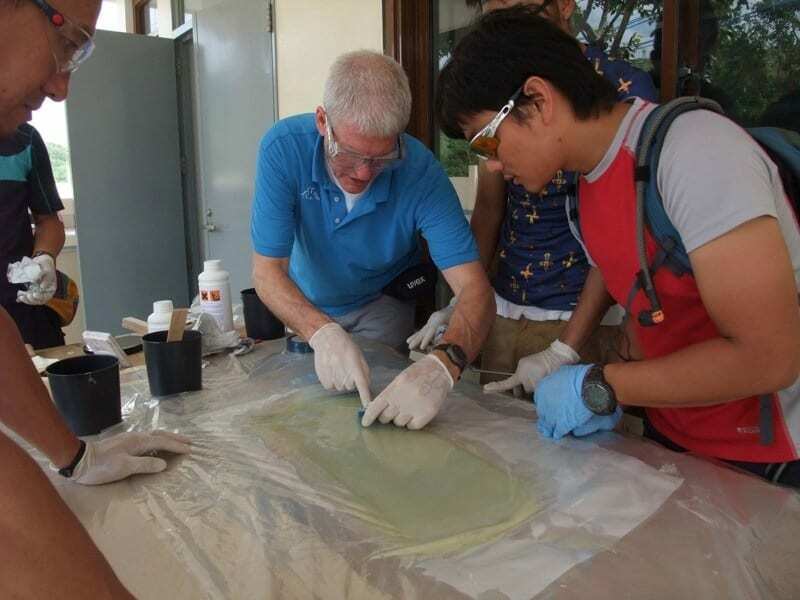 EFC owner Bert Groenewoud and Instructor Robert Otterspoor, have a lot of knowledge and hands-on experience in repair of Wind Turbine Blade such as; NDI, Damage assessment, report writing, repair and post-repair inspection, all gained during wind blade repair projects for Vestas in the Philippines. 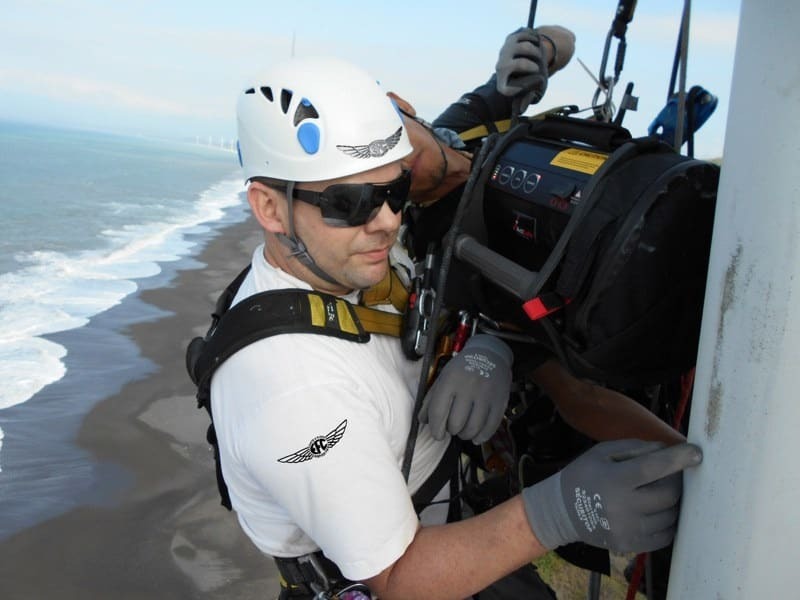 All experience gained on onsite wind blade repair projects for Vestas for instance in the Philippines. (Click here to See EFC’s portfolio). 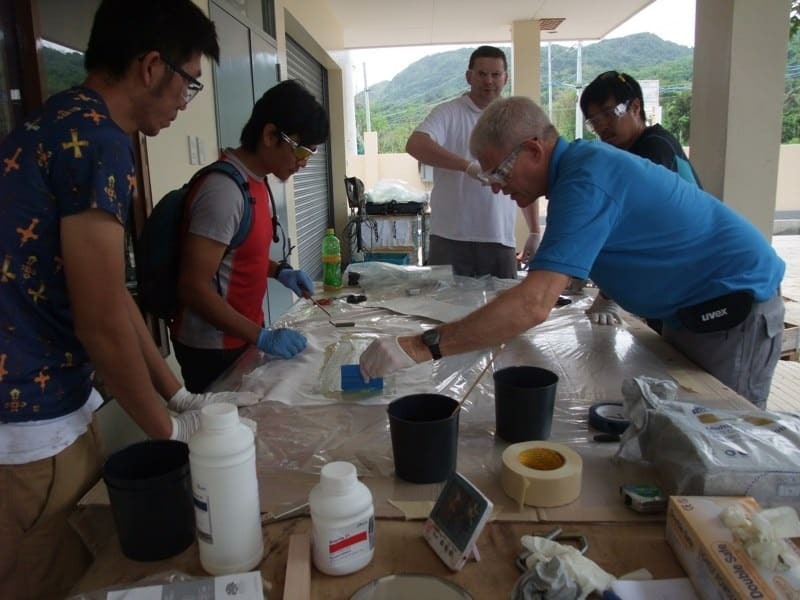 No previous experience in composite repair is required, but the EFC TECH 001, our Basic Composites course is recommended for basic knowledge, or an equivalent level of experience in composite materials and repair would benefit participants in this course. 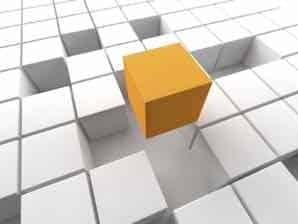 It is important that you have an adequate level of understanding and reading technical English for reading manuals, drawings, and instructions used during this course. 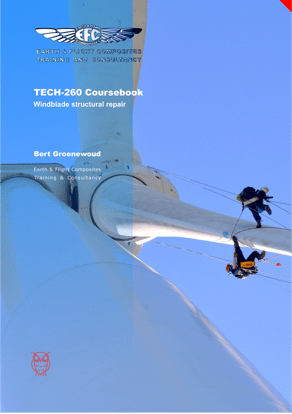 We as EFC in this course do NOT practice Wind Turbine blade climbing techniques and a do not hand out a climbing certificate! Please contact Airas or EFC for more information if needed. Minimum required 2 and maximum 10 per course*. Must be able to understand and read technical Englisch as written in the SAE- CACRC AIR 4448 and Composite and Bonded Glossary. low temp Lay-Up of vacuum materials and perform vacuum leak checking and hot curing with autonomous heat blankets. 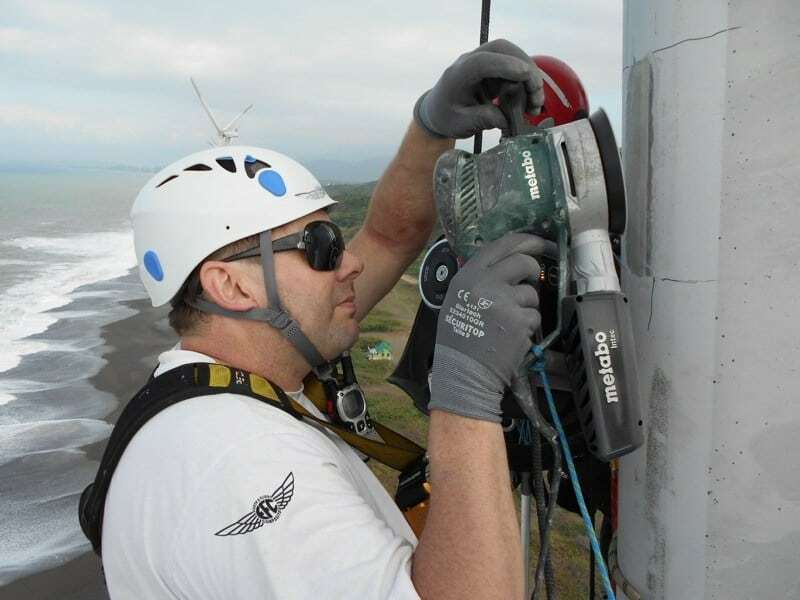 Introduction Hot Bond repair consoles and their heating equipment use on wind turbine blades. 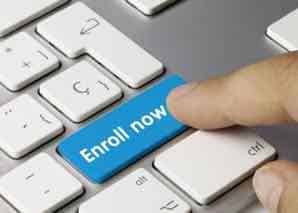 The final outcome of the participant's Examination, assessment document and logbook per student will be digitally sent to you or your company responsible manager, HR or training department. This course can also be held at our facility in Leipzig Germany at the facilities of our partner HEICO. If you have a need for this, please contact our purchasing manager Rolf Hovener via his page.